Six albums in, Carrie Underwood knows what works. Formally, she's pinned down the formula and employs it to full effect on Cry Pretty. She nods to country tradition, she takes some thick pop production, and she stuffs the album with ballads that build until she can release that big voice, throwing in just enough bounce across the disc to keep things interesting. If Underwood falls into a formulaic trap, though, she possesses enough artistic sensibility to push above it. 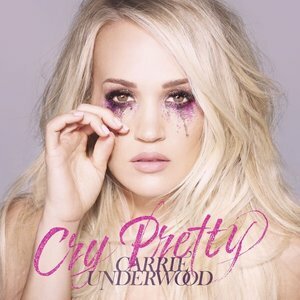 While Cry Pretty is neither as controversial as has been hinted (though never accepted) nor musically groundbreaking, Underwood does show the sort of skill that brought her from American Idol contestant to the top of her industry. Even so, it leaves plenty of room for where she could go next. The lead single title track encapsulates much of what the album's about, both sonically and lyrically. Underwood acknowledges hurt, but she asserts authenticity and, in a climactic chorus, finds strength even in that moment. The imagery around both the single and the album gets to it: Underwood's mascara runs, but it maintains the purple glitter of something better than tears. She'll spend the rest of the disc weaving in and out of these ideas. Given the persistence of her songwriting form, it could become wearying, but she performs too well for that to quite happen. Her phrasing on the chorus of "Cry Pretty", likely the commercial hinge of the album, is impeccable, revealing the care in her craft. That track puts Underwood right in her comfort zone, and she's largely happy to stay there. Pop-country meditations on relationships suit her well, especially if they use slow builds. "Drinking Alone" makes a nice entry into the catalogue and the line "we should be drinking alone, together", particularly as Underwood delivers it, makes a simple but very effective expression of that mood. Underwood loses herself in the narrative of the song and creates one of her more memorable characters. When she gets out of that groove on Cry Pretty, she has mixed results. The generic "Southbound" is a dead clunker. It's a party anthem that sounds confused; it would work better as an indictment of the culture she describes rather than an idealization of it, especially given her more cutting take a few tracks later on "Spinning Bottles". "That Song That We Used to Make Love To" offers some unexpected sounds, verging on R&B. It's a nice change of pace, but Underwood doesn't quite pull it off, and it sounds out of place. "Low", more in her wheelhouse, shows what she could be doing, more sparsely produced numbers that emphasize not only Underwood's voice but also her delivery. Subtler percussion would make the track a classic, letting the singer dig into the song itself and highlighting the person in the middle of it. Two of the songs have generated not controversy, but talk about how they could have been controversial, and neither cut warrants so much conversation (yet here we go again). "The Bullet" makes noise simply because a country singer talks about guns with some leeriness. The track's not anti-gun, or even addressing gun issues – what mainstream singer's up for that after the outrage Eric Church prompted with mild comments – but it tells of the sadness around someone being killed unnecessarily, the line "the bullet keeps on going" offering insight into the web of effects brought about my murder. But it's broad theme – being killed by a gun is bad – leaves it too vague to be truly effective. 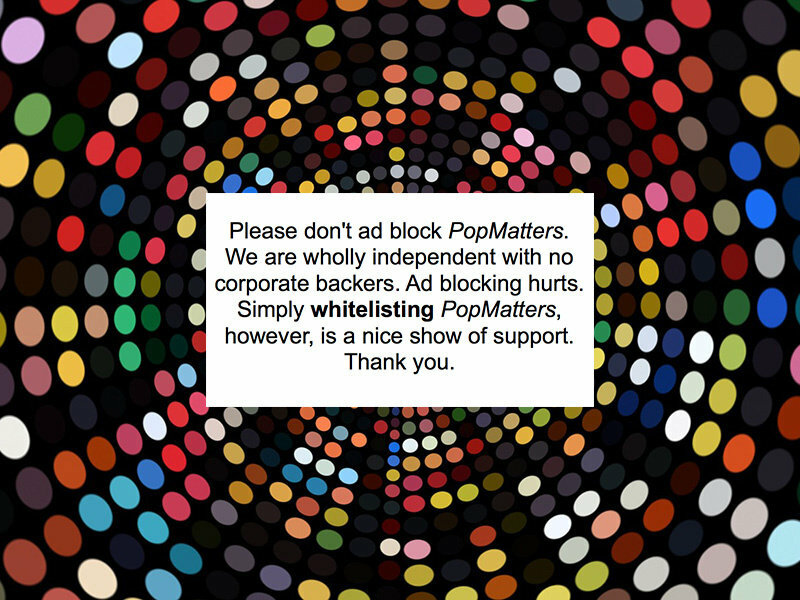 It's apolitical and a-personal. Likewise "Love Wins" offers a fairly generic call to unity and hope in an era or partisanship. It speaks, briefly, of prejudice, but by covering race, gender, and party politics, it becomes a bland call to come together, admirable enough, but not exactly rallying. Across Cry Pretty, we get plenty of Underwood-as-expected with just a little of Underwood-as-unexpected (the bonus track "The Champion" with Ludacris makes for a surprisingly fun pop anthem). Her voice, as a vocalist, never falters. Her voice as a lyricist (she co-wrote two-thirds of the songs) tends to drift just a little, with the more specific songs working better. With the thick production on the album, it models radio trends but doesn't advance them. Given Underwood's talents, it would be exciting to see her craft a character-driven album and some quieter production.